What are your prayers for your teenager? 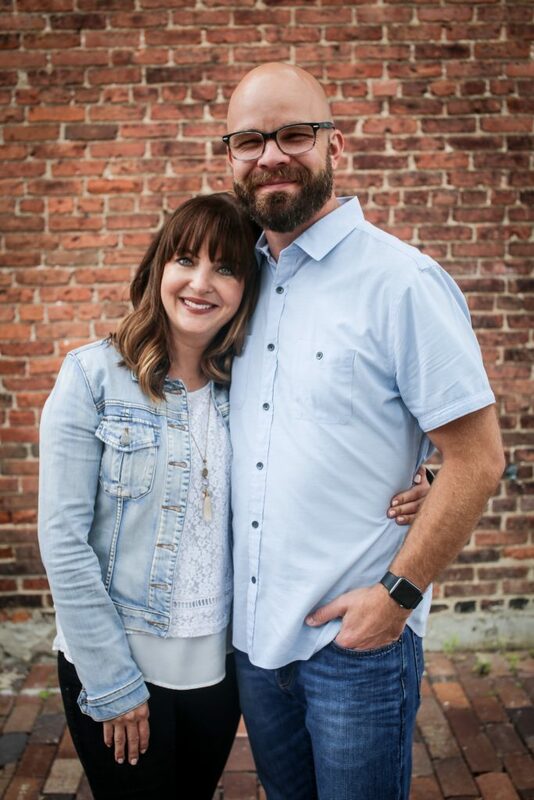 We can’t parent alone; we need the Lord to move and work in the life of our teens. This means the best place to parent a teen is from our knees. We need to be parents who parent through prayer. We need to cry out to the Lord on our teen’s behalf. We need to seek God’s wisdom and will. We need to be fervent in prayer and pray often. 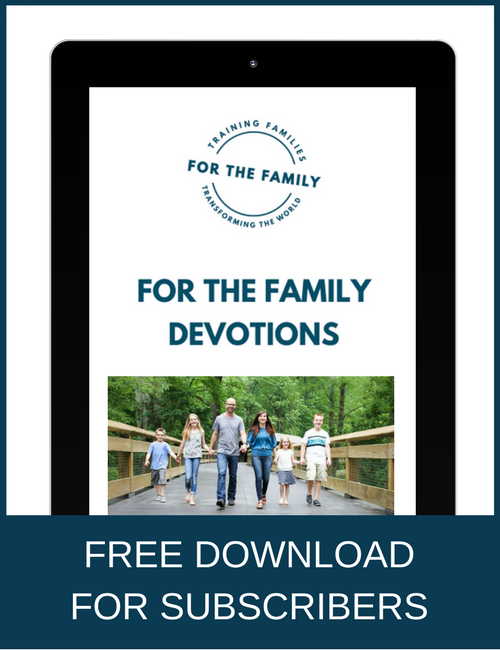 While we should bring all our concerns for our teen to the throne of grace, including worries about school or friendships or messy rooms, we can’t fail to pray for those things that have eternal significance. We can’t fail to pray for the Lord’s work in and through our teen’s heart. It is these prayers which ultimately impact and shape all other prayers. 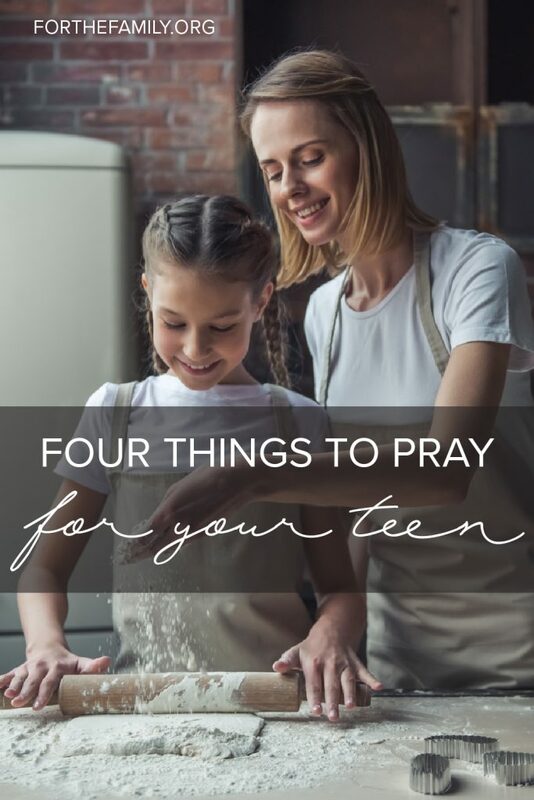 Here are Four Things to Pray for Your Teen. Pray for your teen’s salvation. This seems like an obvious one to pray for, but it is a foundational prayer for our children. It is the Spirit who brings dead hearts to life, so we need to beseech the Lord for our teen’s salvation. Be fervent in prayer and keep praying. Has your teen already come to faith in Christ? Then pray for your teen’s faith to strengthen and grow. Pray that your teen would cling to the gospel in all life’s circumstances and that Christ’s love for him or her would grow all the more precious. Pray for your teen’s mind and heart. While our teens often face some of the same challenges we faced as teens, they also face different challenges as well. In some ways, they face even harder challenges to navigate than we did. The world is constantly bombarding their minds and hearts, seeking to pull their love and affection away from Christ. The philosophies of the world influence their minds; the loves of the world chase after their heart. Pray that the Lord would protect your teen’s mind and heart from evil. Pray your teen would have the discernment to identify truth from falsehood. Pray your teen would find meaning and significance in the love of Christ, rather than in the love of the world. Pray your teen would love God’s Word. God’s word is powerful (Hebrews 4:12). It sanctifies and changes us (John 17:17). It is our very life (Deuteronomy 32:47). Pray that your teen would love God’s word. Pray they would desire to read it, learn it, and meditate on it. Pray they would love its taste and hunger for it. Pray it would shape and guide their heart. Pray your teen would shine a light. While the influence of the world is strong, pray that your teen would shine a light in this dark world, influencing it for Christ and his Kingdom. Pray that your teen’s love for Christ would be a beacon to the lost. Pray that their peers would be influenced by Christ shining in and through them and that their life would be a testimony of God’s grace. The teenage years can at times be difficult—both for teens and for us parents. But they can also be spiritually fruitful years where our teens grow in their faith and Christlikeness. They can be years where we as parents learn to depend not on ourselves and our wisdom, but on the Spirit and his work in us and in our teens. They can be years we all look back on, tracing God’s grace in answered prayers. Parents, let’s pray to that end, on our knees.